Deceuninck-Quick-Step's Julian Alaphilippe has taken the victory of the second stage of the Vuelta a San Juan. Fernando Gaviria keeps the lead of the General Classification. The start of the second stage of the Argentinean race had to be delayed due to high temperatures and the final circuit was shortened from four to three laps. 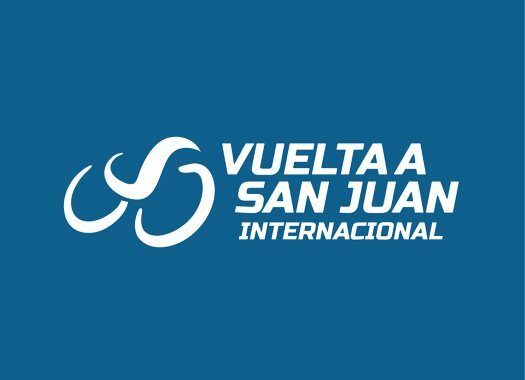 During the course, defending champion Oscar Sevilla (Team Medellin) and Nairo Quintana (Movistar) suffered mechanical problems, while Deceuninck-Quick-Step's Max Richeze suffered a crash. The escape of the day was formed by four riders including Israel Cycling Academy's Hamish Schreurs, who was left in front alone in the last 50 kilometres of racing. The rider's adventure finished with seven kilometres to go as the teams prepared to face the final climb. Movistar took control of the pace of the peloton at the start of the last climb of the Alto Punta Negra and was followed by Lotto Soudal and Deceuninck-Quick-Step, among others. Winner Anacona took the front spot of the peloton with Nairo Quintana at his wheel. With a bit more than two kilometres to go, Julian Alaphilippe attacked and Quintana and Tiesj Benoot (Lotto Soudal) followed him, but almost a kilometre later the French rider of Deceuninck-Quick-Step left the other two behind. Bora-hansgrohe's Peter Sagan was one of the riders that increased the pace in the reduced peloton, but it was not enough to catch the Frenchman. Alaphilippe crossed the finish line just ahead of Simone Cosonni (UAE Team Emirates), Sagan, Jens Keukeleire (Lotto Soudal) and Daniel Zamora (Agrupacion Virgen de Fatima). UAE Team Emirates' Fernando Gaviria kept the lead in the General Classification and Alaphilippe climbed to the second position.